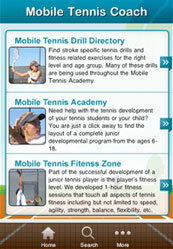 There are two type of programs 1) Academic program 2) Fitness Programs. 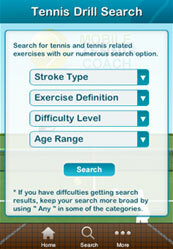 All programs filter by Age group, difficult level and program types. 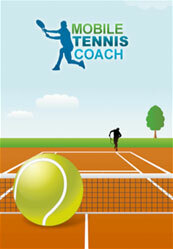 User can view program with different drills and video will demonstrate tennis drills. Application vendor can manage whole application content from server side.